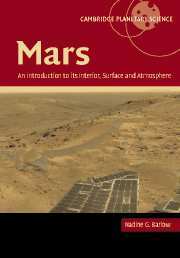 Planetary rings are among the most intriguing structures of our solar system and have fascinated generations of astronomers. 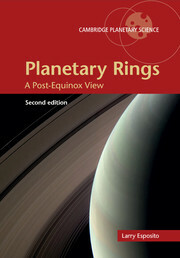 Collating emerging knowledge in the field, this volume reviews our current understanding of ring systems with reference to the rings of Saturn, Uranus, Neptune, and more. 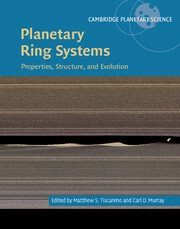 Written by leading experts, the history of ring research and the basics of ring–particle orbits is followed by a review of the known planetary ring systems. 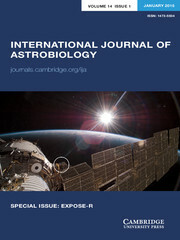 All aspects of ring system science are described in detail, including specific dynamical processes, types of structures, thermal properties and their origins, and investigations using computer simulations and laboratory experiments. 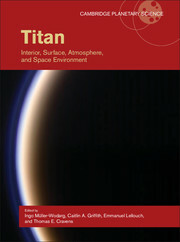 The concluding chapters discuss the prospects of future missions to planetary rings, the ways in which ring science informs and is informed by the study of other astrophysical disks, and a perspective on the field's future. 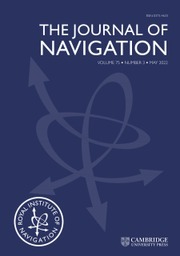 Researchers of all levels will benefit from this thorough and engaging presentation. 21. 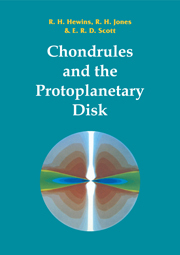 The future of planetary rings studies M. S. Tiscareno and C. D. Murray.